Some people sometimes ask for Animal care NGOs for street dogs and other stray animals. 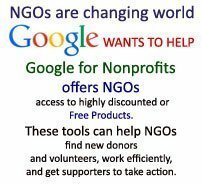 So here we are providing some links of NGOs working for Animal Care. The NGOs send Animal Ambulance surrounding to their area and if your area is different so they will provide you the information that where you have to make complaint regarding to your area. NGOs are getting funds for welfare of animals so they have to do animal welfare, if you make a complaint to them. 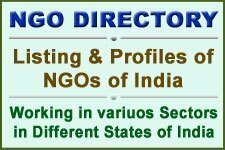 Here is a list and links of few NGOs, to find list of more NGOs working in Animal welfare and other social issues you can find out them at NGOs India page.